Gov. 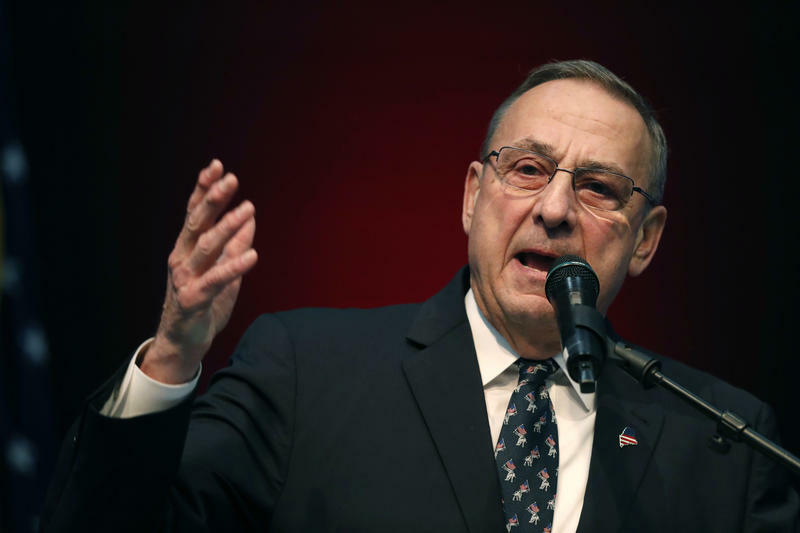 Paul LePage has signed legislation that supporters say is aimed at protecting seniors in municipal foreclosures for the non-payment of taxes. But LePage is critical of the bill, and he says he signed it only because it was better than nothing. AUGUSTA, Maine - Republican Gov. Paul LePage says he won't reinstate over a dozen nominations of individuals to state boards and commissions. Gov. 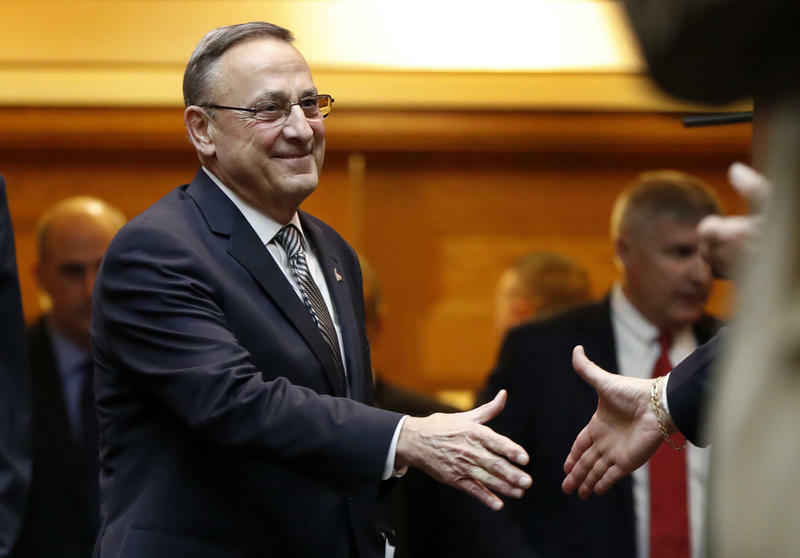 Paul LePage has signed into law changes to child welfare legislation, which lawmakers approved last month in special session. The measures include spending millions of dollars more on the system. Democratic Attorney General and gubernatorial candidate Janet Mills and Republican Gov. 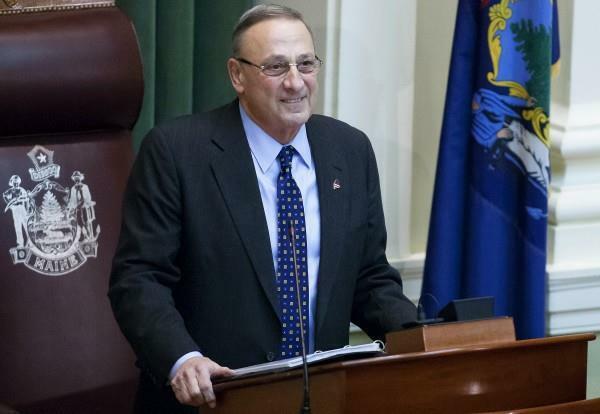 Paul LePage remain at odds as the governor holds up $4.9 million budgeted for her office. Maine Gov. 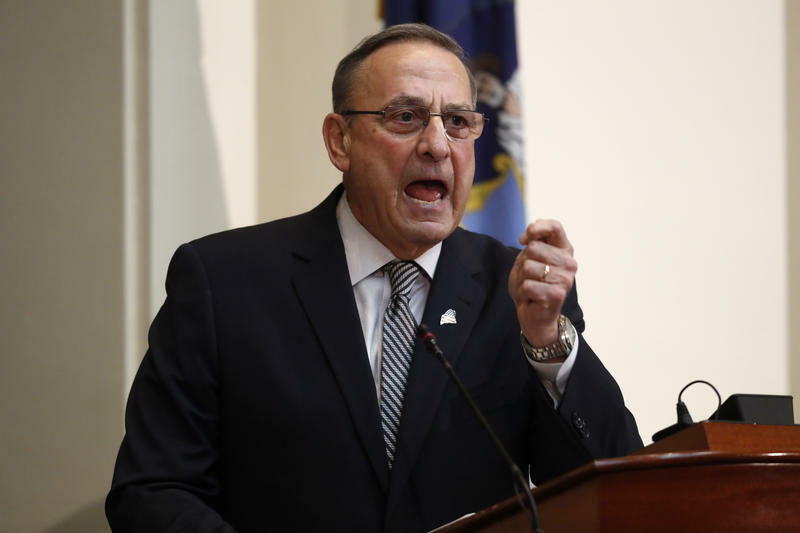 Paul LePage has withdrawn his nominations for positions on dozens of state boards and agencies, and he vows to not present any more nominations before he leaves office. This move comes a day after two of his nominees were rejected by a bipartisan majority of the Legislature’s Transportation Committee. AUGUSTA, Maine - Republican Gov. Paul LePage is heeding doctors' orders and not attending a nine-day trade mission to the United Kingdom and Ireland. 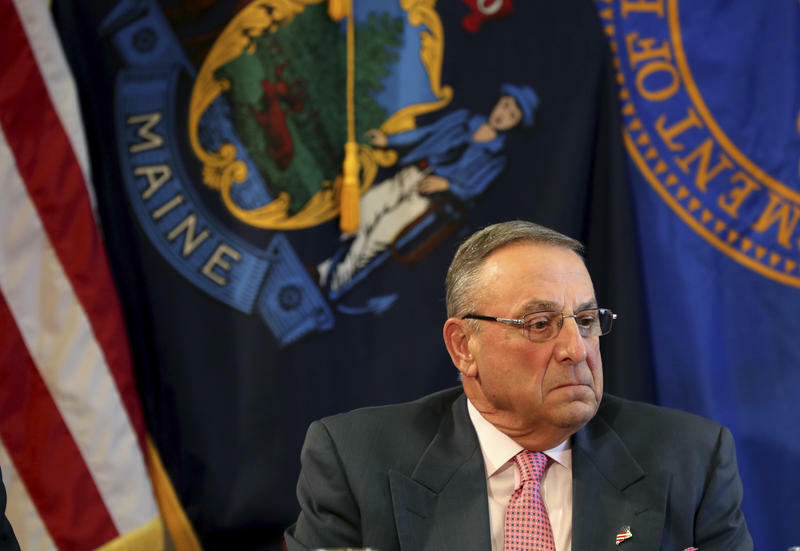 A federal judge in Maine has refused to dismiss a lawsuit challenging the practice of Gov. LePage to block constituents he disagrees with from his Facebook page. The Legislature's Government Oversight Committee has written a letter urging Republican Gov. 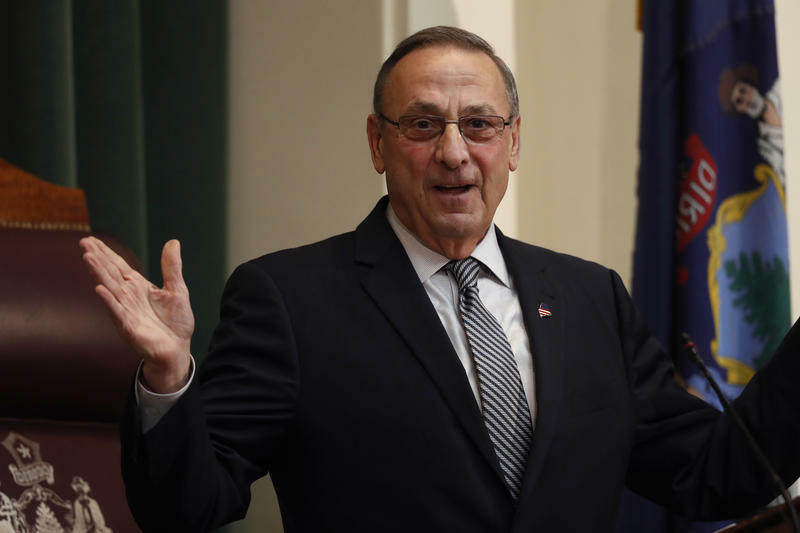 Paul LePage to apologize for ridiculing a GOP state senator during a hearing held last week. Maine Republican Gov. 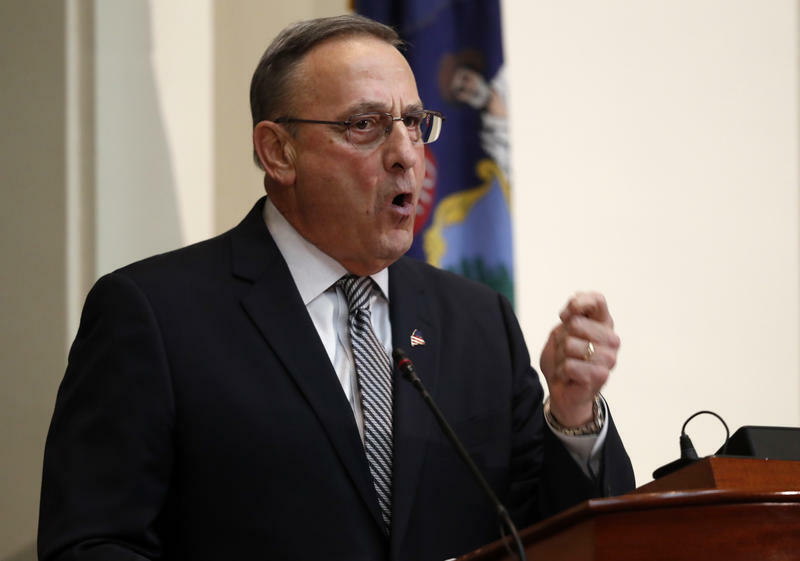 Paul LePage has joined 15 other Republican leaders across the nation in asking the U.S. Supreme Court to rule that companies can fire their workers based on their sexual orientation or gender identity. Originally published August 26, 2018 2:41 p.m.
Gov. Paul LePage is recovering after being hospitalized for “experiencing discomfort” while visiting family in New Brunswick, Canada. The exact cause for his hospitalization is unclear. 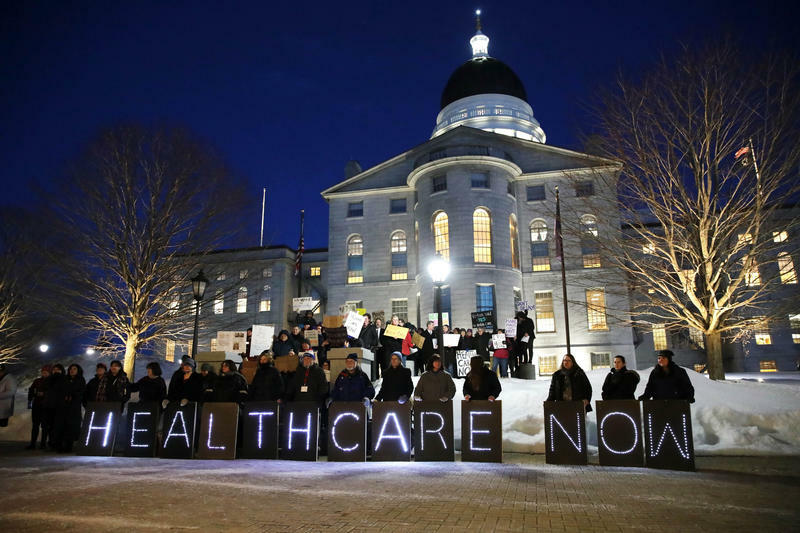 In a 6-1 decision, Maine's highest court has ruled that the LePage administration must begin the process of implementing the Medicaid expansion law that voters passed last year. Governor LePage has released five bills to reform the child welfare system, following the deaths of two children last winter. 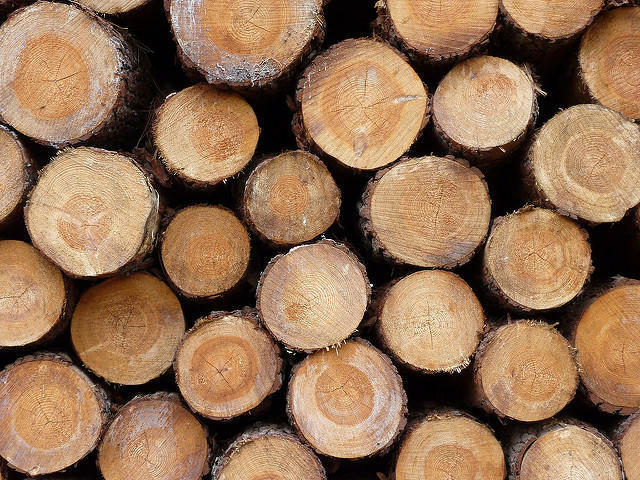 The Legislature’s watchdog agency will be briefed Monday on the LePage administration's decision to divert wood that has been harvested on public lands from a company critical of the governor's position on tariffs. A Superior Court judge has ruled that the Maine Ethics Commission can distribute public campaign funds to Clean Elections candidates, even without the approval of Gov. Paul LePage, who will likely appeal the decision. The outcome of the case could have broad political ramifications. In his decision, Justice William Stokes focused on the unique nature of the Clean Elections system and how it is funded. The usual state financial procedures, he ruled, do not apply, and the state Ethics Commission has authority over public financing of elections.